Know How to Watch Realme 2 Pro Launch Event Live Stream in India ! After the success of predecessors like realme 1 and realme 2 in India. RealMe is ready to release there new mid-range killer smartphone Realme 2 Pro. Today this smartphone will be released in India. Upcoming Realme 2 Pro ships with mid-range Snapdragon 660 Octa-Core Processor. 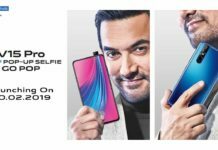 Realme 2 Pro will compete with Xiaomi Mi A2 and Honor Play in the Indian market. The launch event live stream will begin at 12:30 PM. 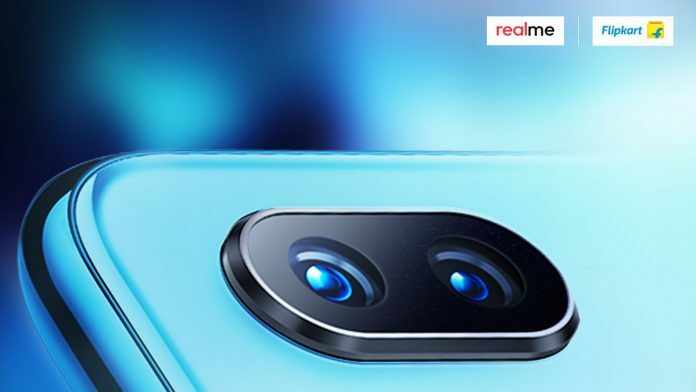 Realme 2 Pro could sport a 6.2″ inch Full HD Plus display with 19:9 aspect ratio and a waterdrop notch on top of it. This waterdrop notch is inspired from Oppo’s F9 Pro smartphone. It will run on a Qualcomm Snapdragon 660 octa-core processor along with 6GB RAM & 64/128GB of internal storage. The internal storage will be expandable up to 256GB via an external Micro SD Card. To improve your smartphone photography, you’ll get a dual camera set up on the back and for selfies, it could sport 24MP front camera with f/2.0 aperture. You will be able to record 4K and 1080p Full HD Videos at 30fps. 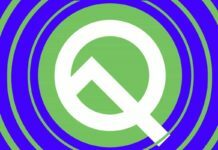 The phone will be powered by a non-removable battery with Type-C 1.0 Reversible USB Port which will support Quick Charge 3.0 Fast Battery Charging Technology. As far as software is concerned Realme 2 Pro will run on Android Oreo 8.1 and ColorOS User Interface on top of it. रेडमी नोट 5 प्रो और मी A2 में कौन सा फ़ोन है बेहतर ?